ISSF - Italy's Zublasing claimed the 10m Air Rifle Women title, with zen. Italy's Zublasing claimed the 10m Air Rifle Women title, with zen. 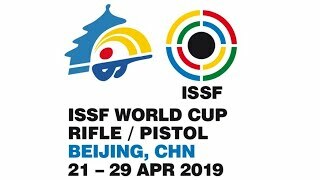 Italy's Petra Zublasing, 25, became the new 10m Air Rifle Women World Champion, today, at the 51st ISSF World Championship in Granada, Spain. 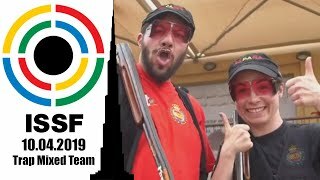 The Italian athlete claimed gold with 207.1 points, beating the reigning Olympic Champion Yi Siling (CHN) by 0.3 points at the last shot after a thrilling final match. “I still can't believe that I made it.” Zublasing said. That was the turning point of her final “I shot faster, and somehow that worked for me. I started climbing up, and... I still don't know how I ended up in first.” The Italian shooter said. After ranking in eighth and seventh place through the first two three-shot competition series, she gained positions series after series, landing in first place after the 19th shot with a narrow advantage of 0.1 on Yi Siling. With a great last shot (10.3) she outscored her Chinese opponents (10.1, total: 206.8), achieving her best international result ever and pocketing a Rio 2016 Quota place. 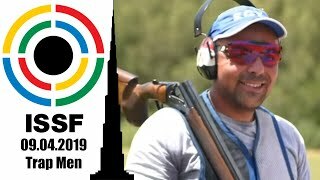 The Italian athlete had finished in 35th place at the last ISSF World Championship in Munich, in 2010. Winning this ISSF World Championship is great achievement, but it's also a starting point, she said. Today's Bronze medal went to Germany's Sonja Pfeilschifter, 43, a two-time world champion, who scored 185.9 points to finish on the podium. She won a quota place for Rio 2016 as well, but she won't use it. 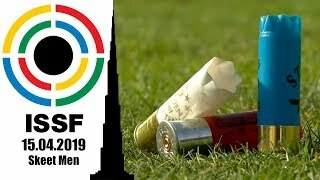 The German champion has indeed announced her retirement after a 25-year long shooting career. There were six Olympic quotas up for grabs at today's air rifle final. Stine Nielsen, 23, from Denmark, ended up in sixth place with 122.7 points, pocketing the sixth quota place, gaining a pass for her second Olympic Games. 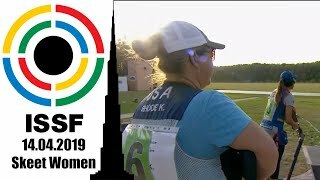 India's Ayonika Paul, 21, a Bronze medallist at this year's ISSF World Cup Stage in Maribor, placed in 8th with a final score of 80.9 points. The 50m Rifle 3 Position World Champion of Munich 2010 Barbara Engleder, 31, from Germany, followed her two shots later, taking the seventh place with 101.7 points.